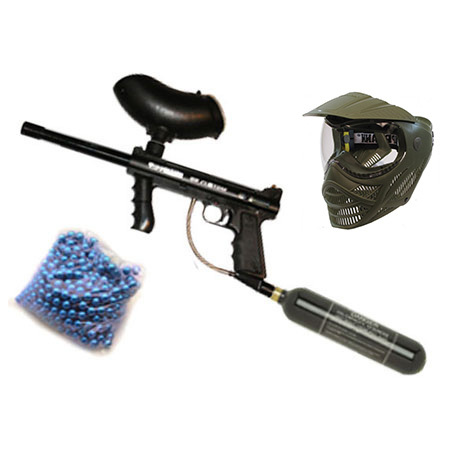 We don’t own or maintain any paintball fields. 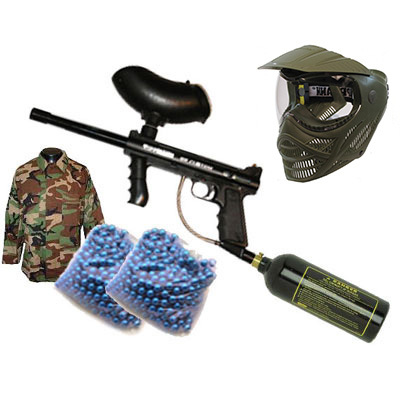 There are many free paintball fields near Rexburg and throughout Southeast Idaho. 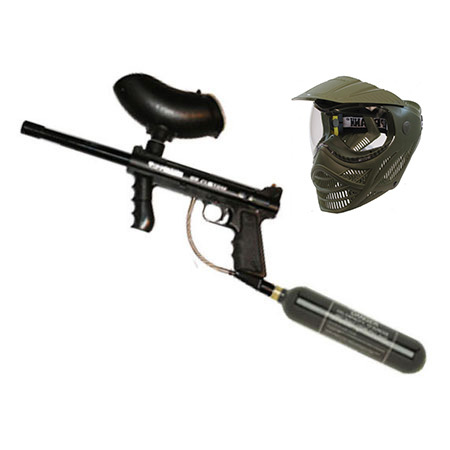 Play paintball when you want, how you want, and where you want. Simply reserve, pickup, play, and return. Rentals are good for 2 days. Great prices without the extra fees. 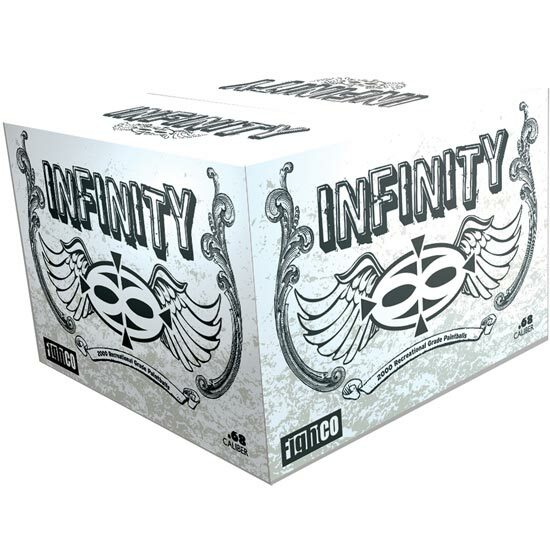 We fill within 0.2 oz of capacity every time. or it’s free. If we ever run out filling your tank, the next one is on us as well.  Tippmann 98 paintball gear is competitive at almost any level. Whether you’re new on the field or a seasoned veteran, the semi-auto Tippmann 98 Custom is easy to use, fast-firing, accurate, and proves to be the most reliable gun in the game. I've got about 10 markers and a lot of tanks so it can get kind of spendy. I called them up and he filled up all my tanks no hassle. Even helped fix a few of my tanks that weren't working right. There's no nickel and dime charges for every little thing like most places. 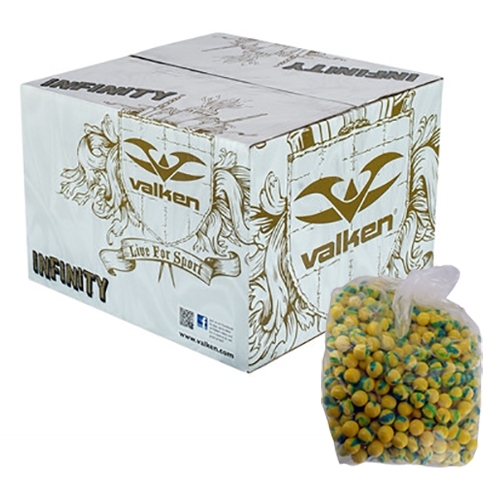 This makes paintballing much more affordable. I recommend xtreme outdoor to anyone that goes a lot or just wants to try it out for the weekend. 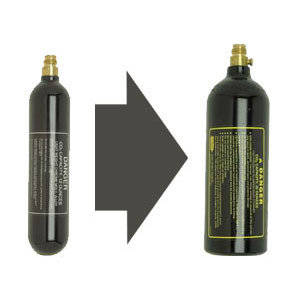 [Xtreme Outdoor] is fast,easy and convenient. Don't waste your time, just call [them], and then splatter your friends. Want to improve your game or even just mix it up a little? Check out our reference section for everything from how to play and basic rules to game ideas, hand signals, and tactical tips, and of course, a FAQ.